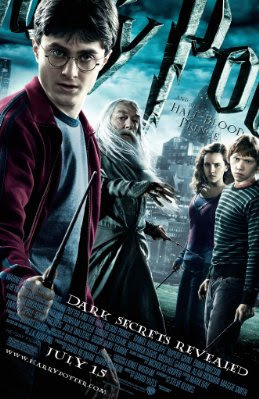 Coming in first place, as expected this weekend was "Harry Potter and the Half-Blood Prince" which brought int a whopping $79.5 Million to bring it's total to $160 Million. 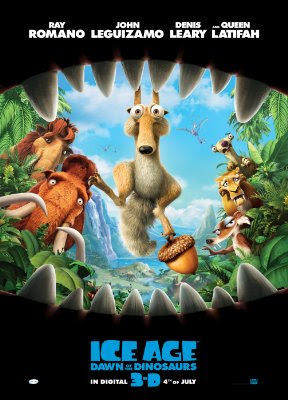 In second place is "Ice Age: Dawn of the Dinosaurs" which brought in $17.7 Million dollars to bring it's total to $152 Million. 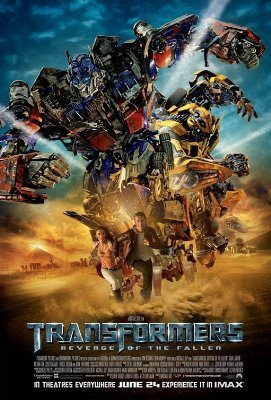 In third place is "Transformers: Revenge of the Fallen" which brought in $13.8 Million to bring it's total to $364 Million. 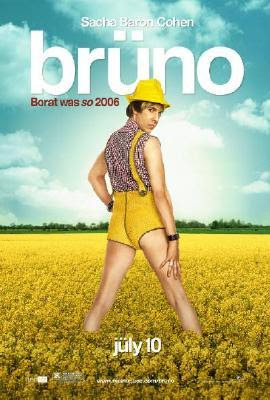 Sliding in at fourth place is the spoof comedy "Bruno" which brought in $8.37 Million to bring it's total to $49.6 Million. 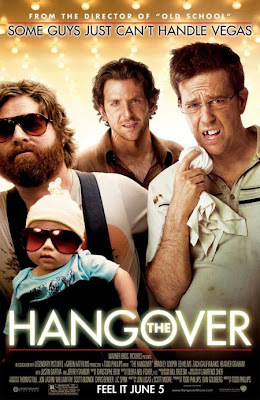 Rounding out the top five is the movie that won't quit, "The Hangover" which brought in $8.31 Million to bring it's grand total to $236 Million.